You need to make sure that your organs are in the right place to do their job, get you pregnant and keep you pregnant. How to restore your fertility hormones to proper balance using just your fingertips. Can you run a city with clogged sewers? No, this is not a Zen riddle, it’s a serious question that I want you to give thought to. Without water, without a functioning drainage system, life comes to a standstill and disease spreads rapidly. People can’t drink clean water, make a cup of tea, or clean their dishes. They can’t wash waste down the drain, can’t wash or bathe, and can’t flush the toilet. Cities and homes work in the same way as the body – and if you can imagine what a water shortage and blocked sewers and pipes do to a city and our lives, imagine the damage that the same problem could cause us internally – and yet, many women with fertility problems suffer this every single day. Now, I’m not talking about something as obvious as constipation – no, what I am talking about is a blockage of fluid, a blockage in the waste disposal system of every cell in the human body. I’m talking about the lymphatic system. The lymphatic system is the body’s internal sewer, a complex network of conduits and pipes that carry a clear fluid called lymph (Latin for “clear water”). If you’ve ever grazed yourself and seen a clear whitish, yellow fluid weep from the area, this is lymph. The lymphatic system also encompasses a series of junctions called lymph nodes, and lymphoid tissue and lymphatic vessels through which the lymph travels. The movement of lymph through the body is a one-way system in which lymph flows only towards the Heart. The lymphatic system is closely connected with the Spleen and Liver, both in Western medicine and in Traditional Chinese Medicine, and thus acts as a garbage system for both. It is intimately related to muscular function (keep in mind that in Chinese medicine the Liver is associated with the blood supply, and the Spleen nourishes the flesh). If this system is blocked, it compromises your immune health and allows toxins that interfere with fertility to flourish. Thankfully I teach my 1-on-1 patients a simple, natural infertility treatment massage technique to flush the toxins out of the body and restore the lymphatic system to great health. Okay. So your spine is straight, your hips are balanced. Your organs are in place and toxins flushed. Now we need to balance out your hormones, and your blood. Both are necessary to grow and ripen your follicles, produce healthy eggs, regulate ovulation, and create the right conditions both in your blood and your hormones for a happy healthy pregnancy. And the answer to enhance your natural fertility is right at your fingertips. Acupressure has been an effective and one of the most profound natural infertility treatment techniques in history, achieving results for over 5,000 years. It is still used today in nearly every country in the world for a very simple reason – it works. The science behind this is now well-established. But for thousands of years painful periods, excess bleeding, lack of periods, poor egg size and quality, ovulation problems, hormonal imbalances and many other infertility and pregnancy problem conditions have been successfully treated. Acupressure will help you tune into your body, relax and rebalance, and unwind and correct the imbalances preventing you from getting pregnant, leaving you rejuvenated and refreshed. The acupressure points that I teach my 1-on-1 clients are located along the various pathways (or, as recently discovered, c-fibre nerves according to Western Medicine) that pass through individual organs. In Chinese medicine, these are called meridians, and they happen to correlate nearly exactly with the bioelectrical nervous system and lymphatic system. By stimulating key points and junctures along these meridians, using this natural infertility treatment, you can increase the blood circulation to a particular area, bringing with it all the nutrients needed for repair and stimulating the nervous system to release difference chemicals into the bloodstream (e.g. oestrogen or progesterone). 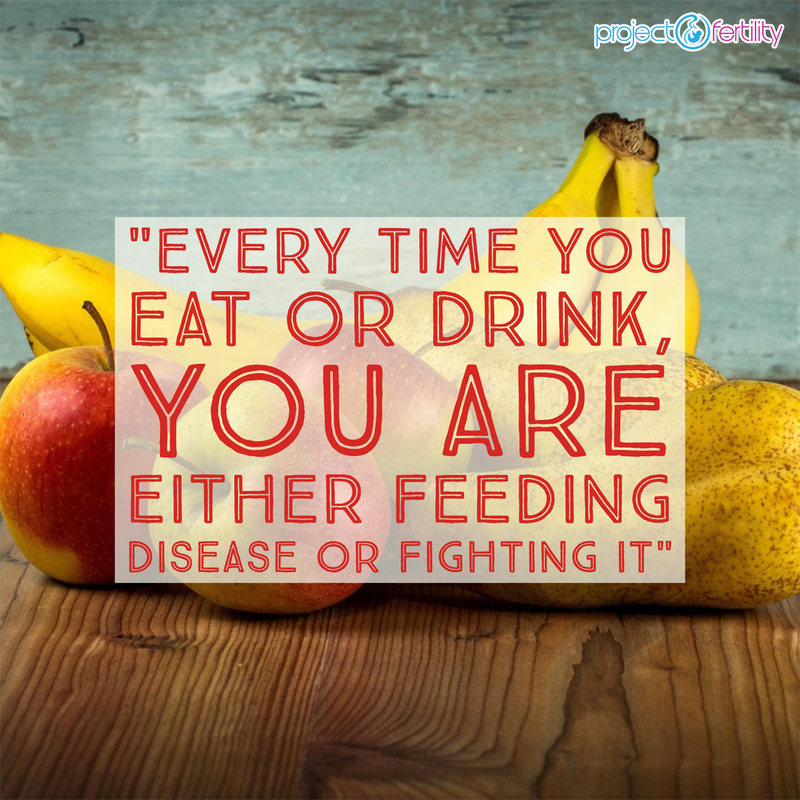 The food you eat has a profound impact on your whole body health and particularly on reproductive health. 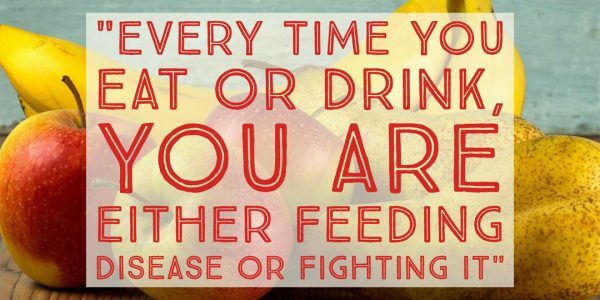 Eat the wrong foods and you could be sabotaging your fertility! Over the years and with the 100’s of patients I’ve treated in my fertility I clinic I see women and men, desperate to have a child, and yet unaware that they have been sabotaging their own fertility. A simple daily habit (hint it’s not a drug or alcohol) can cause a 70% increase in estrogen, linked to endometriosis and other reproductive health issues, including infertility and delay conception in 12 month period by over 55% in women. Most women aren’t aware of this. A man that each just one slice of common food a day (and men rarely stop at just one of this delicious food), could see their sperm deformed by up to 30%. I’ve yet to meet a single male patient that knew this fact. Today, only in the last few decades has western medicine been clued into the fact that food is a drug and has a chemical effect on the body. So they look at sugar, because everyone loves sugar and they see, not only does it cause insulin spikes that can lead to fat storage (which disrupts your fertility hormones) and can lead to diabetes… but also increases testosterone which when mixed with raised insulin levels interferes with ovulation…and that excess body fat triggers the release of more insulin leading to vicious cycle. But it doesn’t have to be that way. I work with my patients to develop detailed and delicious Natural Fertility enhancing nutrition, and show them step by step which foods delay conception, which foods cause secondary infertility and which foods are essentially sterilising solutions and chance are you eat some of these every day. Spending money on expensive fertility supplements while still eating fertility killing foods is like spitting in the ocean – it won’t make a damn bit of difference. Any natural infertility treatment worth its salt, one that will produce the best of results MUST include a detailed understanding of your nutrition, personalised to address your specific issues. Tasty delicious foods can reduce pain, cramps, bloating menstrual irregularities increase your chances of becoming pregnant and drastically reduce your chances of miscarriage – but if you don’t apply natural infertility treatment number 6 you won’t get those benefits. And you can clear toxins from your bloodstream, balance your immune system, provide a healthy nurturing and supportive environment for pregnancy – there are clear-cut, no-nonsense steps you can take today that will have a real and profound, positive effect on your fertility and help you get pregnant. If you want to know what steps you should take why not book a free 1-on-1 fertility troubleshooting session with me and we’ll figure out your best next steps together? Click here to book your online appointment. 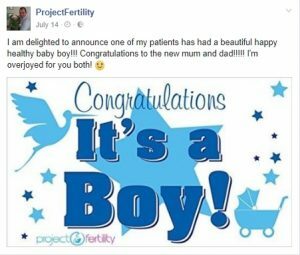 You’ve been reading about my natural infertility treatment methods – check out Part 1 Here and Join me here for Part 3!